Saudi Arabia is shaking up its government again. Finance minister Ibrahim Al-Assaf, who had held the position since 1996, was sacked by the royal family. He will be replaced by Mohammed Al Jadaan, the head of the Saudi Capital Markets Authority. The move is part of an ambitious plan called Vision 2030 to reform the Saudi economy. It calls for depending less on oil and reducing government control. 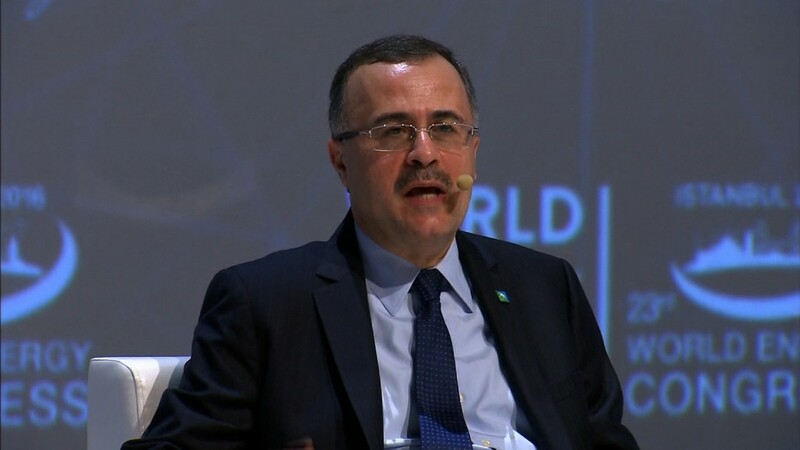 The Saudi oil minister was also replaced earlier this year after serving more than two decades. The appointment of Al Jadaan as finance minister signals "a younger generation of technocrats," said John Sfakianakis, director of economic research at the Gulf Research Center in Riyadh. "A lot of the senior positions have gone to younger, energetic and very qualified people, and that is the message that they want to send," he said. Oil makes up 87% of Saudi Arabia's revenue, and the collapse in world oil prices since 2014 has left the kingdom struggling. The government has introduced a sales tax, slashed subsidies on energy and water, cut top officials' salaries and borrowed billions in an attempt to balance its books. Al-Assaf and two other Saudi officials made a rare appearance on TV last month to discuss the future of the economy. He defended previous government policies after he was challenged by a new deputy economic minister. The International Monetary Fund said in a recent report that the outlook for the region's oil exporters remains weak, despite a recent increase in oil prices. It said countries should accelerate reforms to diversify their economies, boost the role of private companies and create jobs for their fast-growing populations.